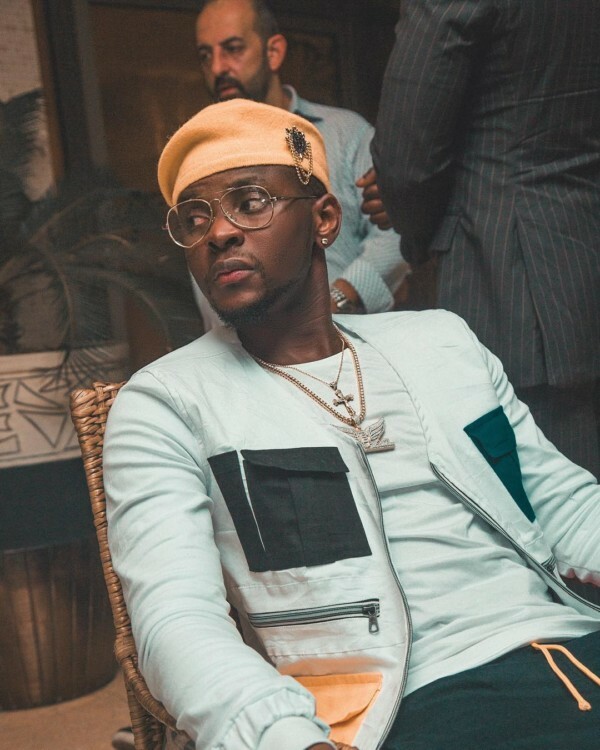 Popular musician, kiss Daniel seems to have made few changes on his identity on social media. 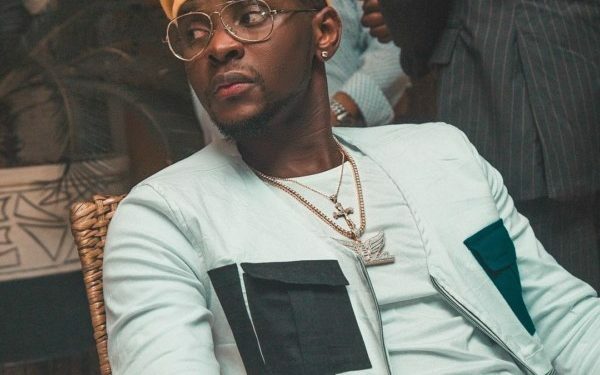 The social media accounts of the “Yeba” crooner now reads a new name, Kizz Daniel. Although it is not clear when the change was made, it was noticed this morning, that the singer has changed his Instagram handle from iamkissdaniel to iamkizzdaniel.